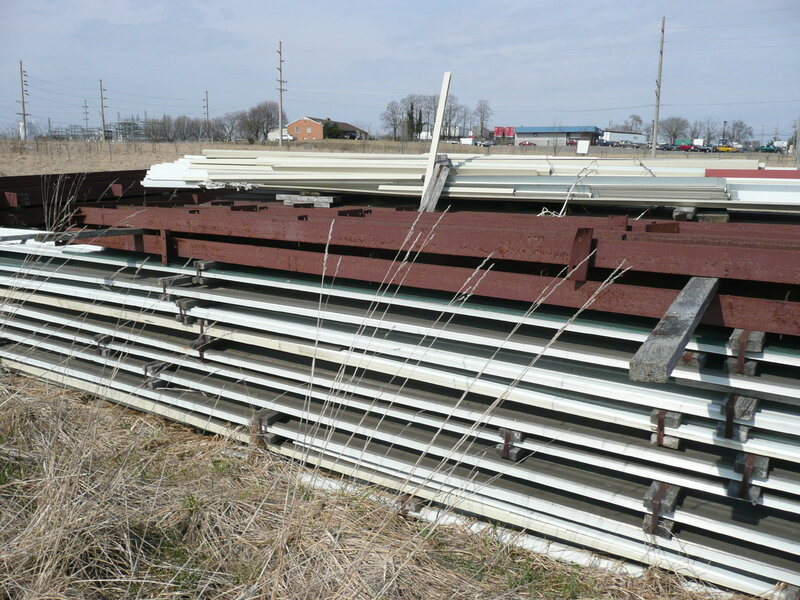 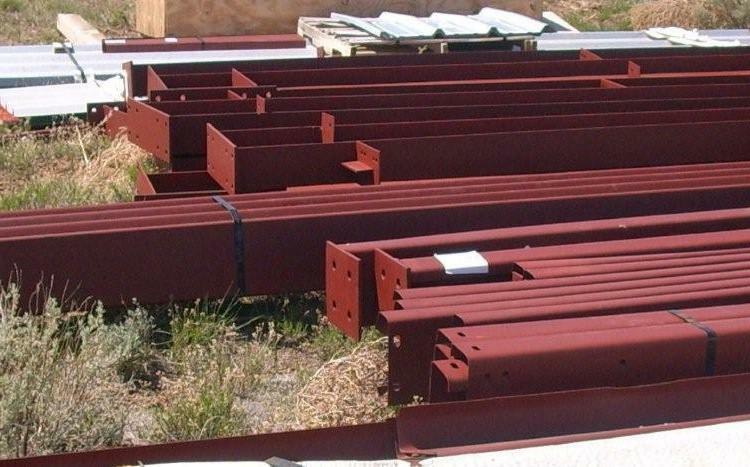 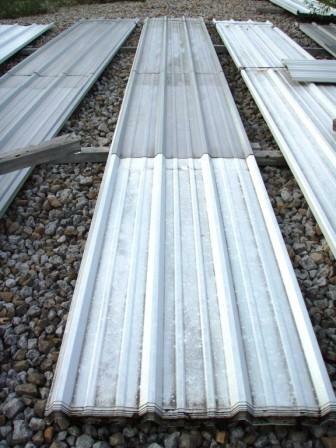 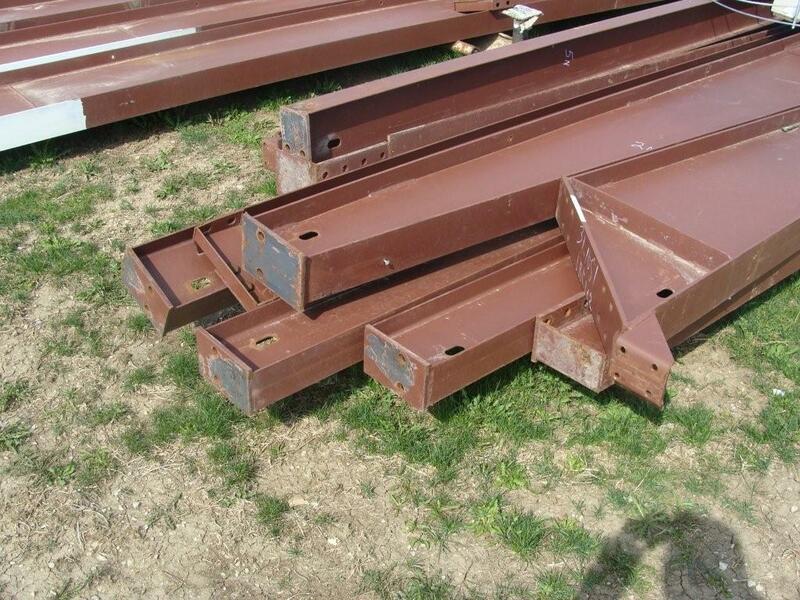 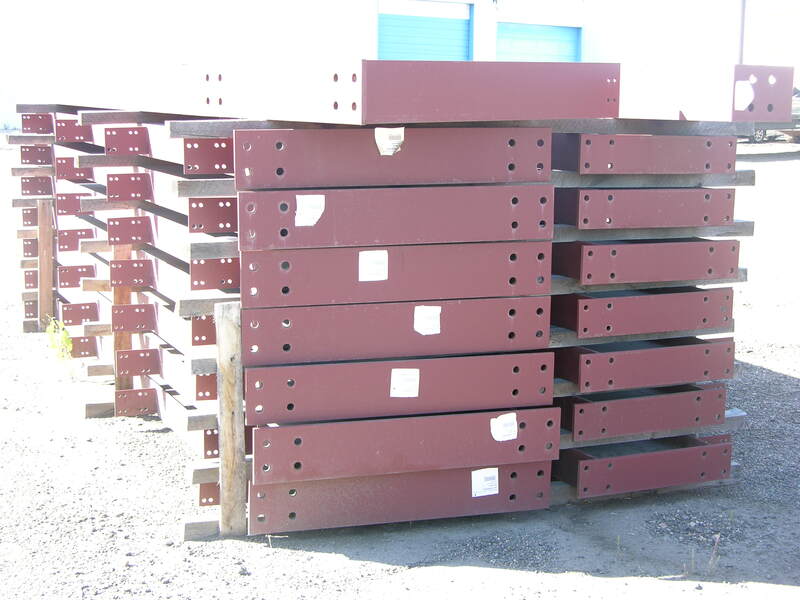 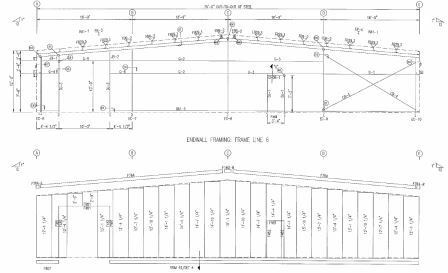 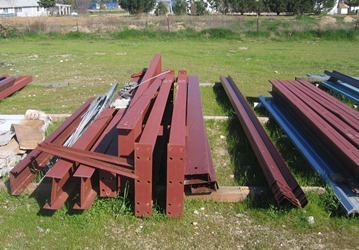 Never Assembled – 36 X 36 x 12 Miracle Truss Steel Building Kit for Sale in Washington. 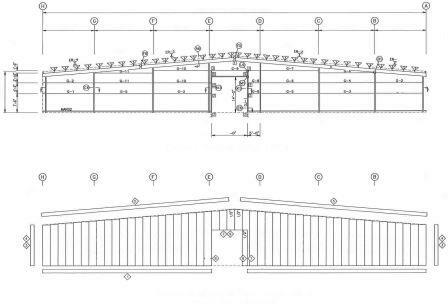 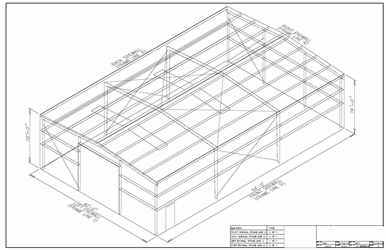 Includes all structural uprights, clear span trusses, 3) 10′ Roll-up doors, brackets and hardware. 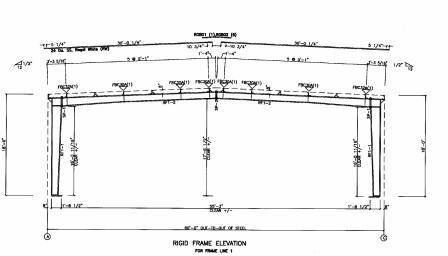 Also includes plans and assembly instructions. 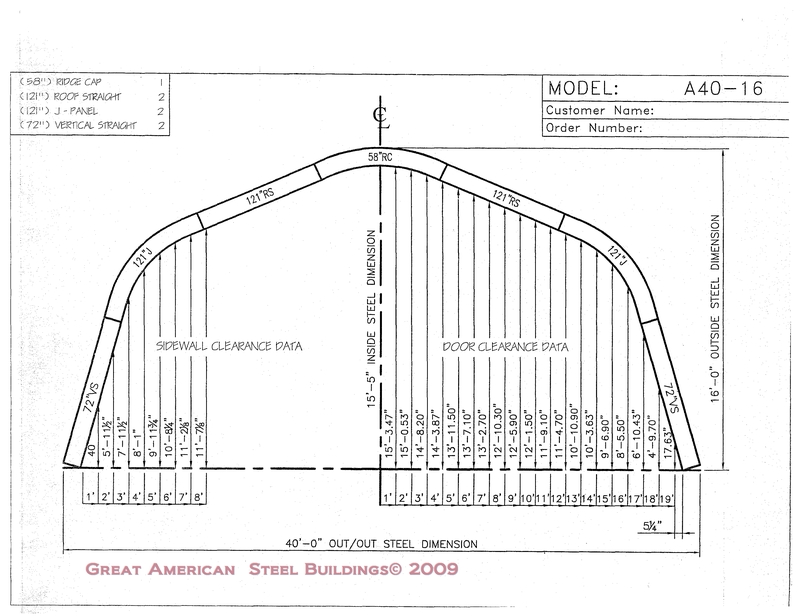 Listing#WA1271 Contact Us or Call us at 1-800-292-0111 for more information. 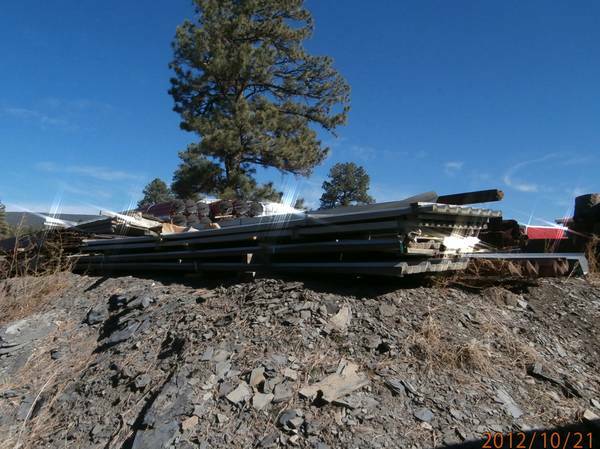 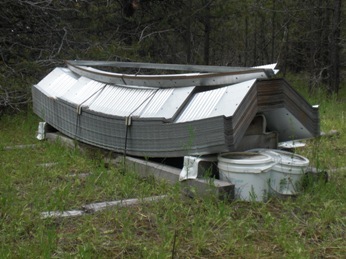 Metal Building For Sale – Never Constructed – Huge Deal! 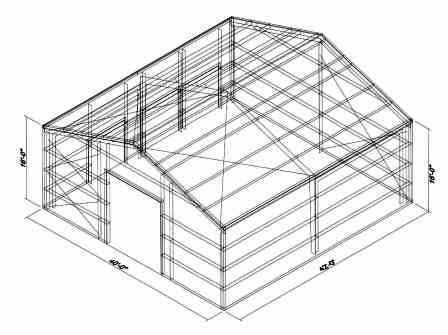 20 x 300×8.5 Single Slope Mini storage building for sale. 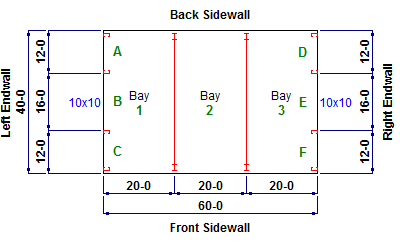 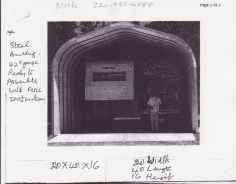 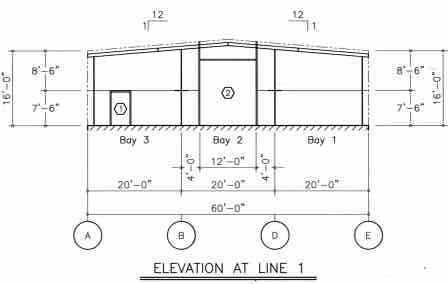 Stamped building plans included and 30 DBCI roll up doors. 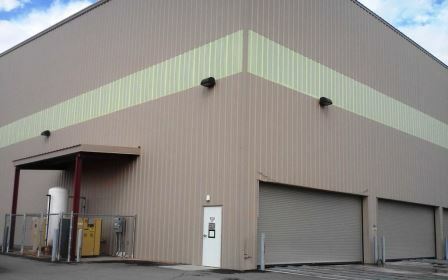 Building has galvalume roof, tan walls, green trim, and red doors. 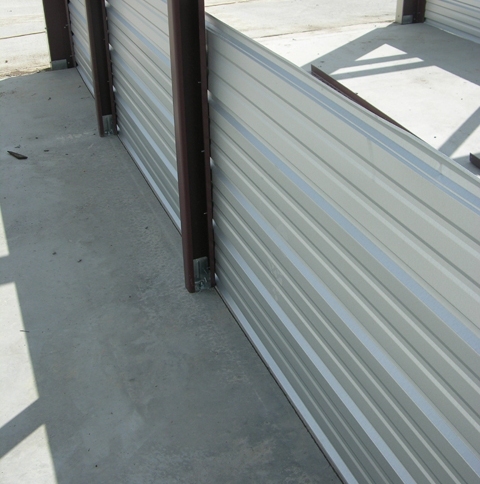 Job # 980UT 1-800-292-0111 for more info or visit our website at www.metalbuildingoutlet.com. 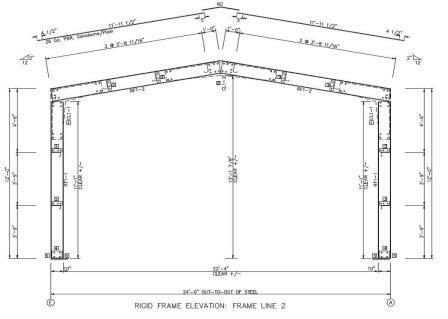 This frame only building has never been constructed or put up. 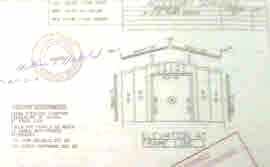 Because it is new all parts are guaranteed. 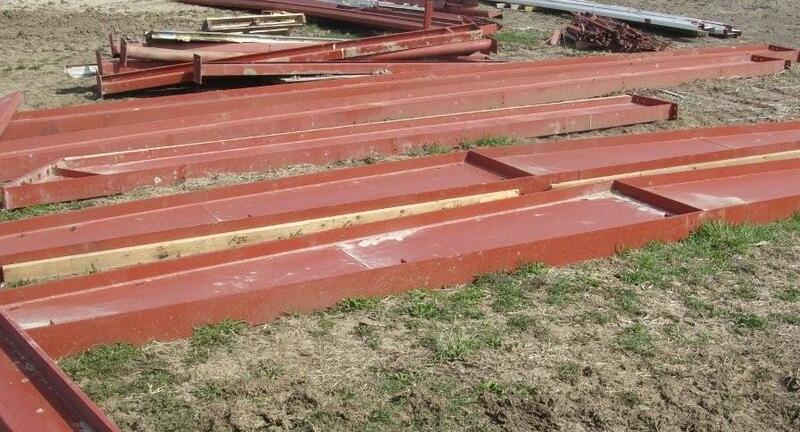 Located in Texas. 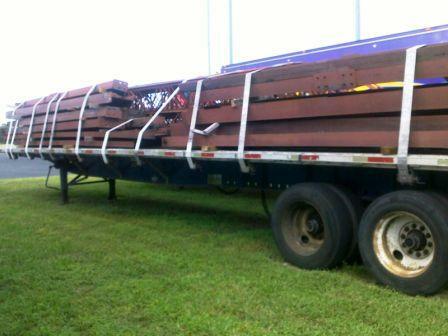 $75,000 OBO. 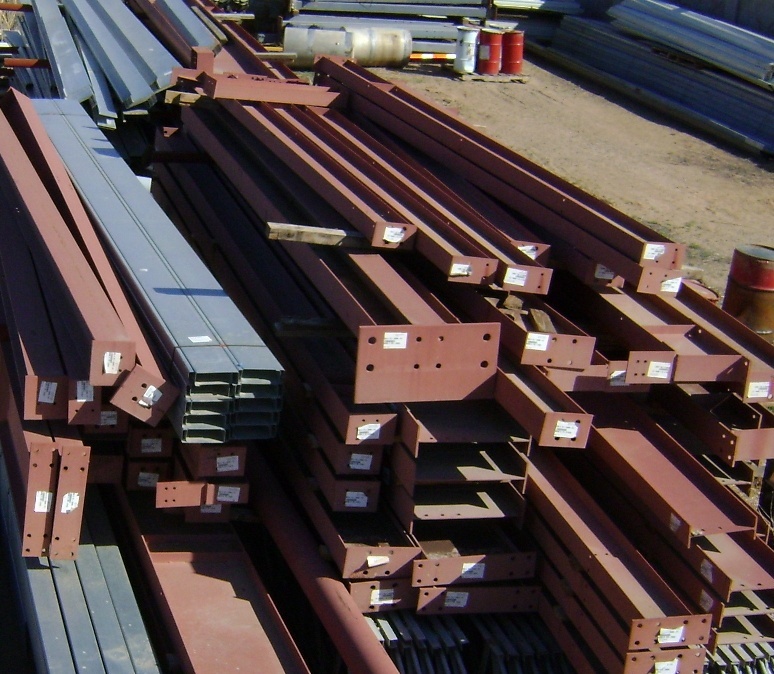 To make an offer call 1-800-292-0111 and reference # 940TX. 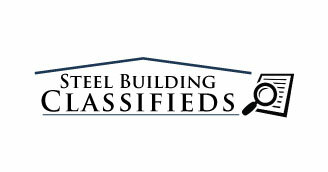 www.metalbuildingoutlet.com for more info.